Despatched in just 2 days! 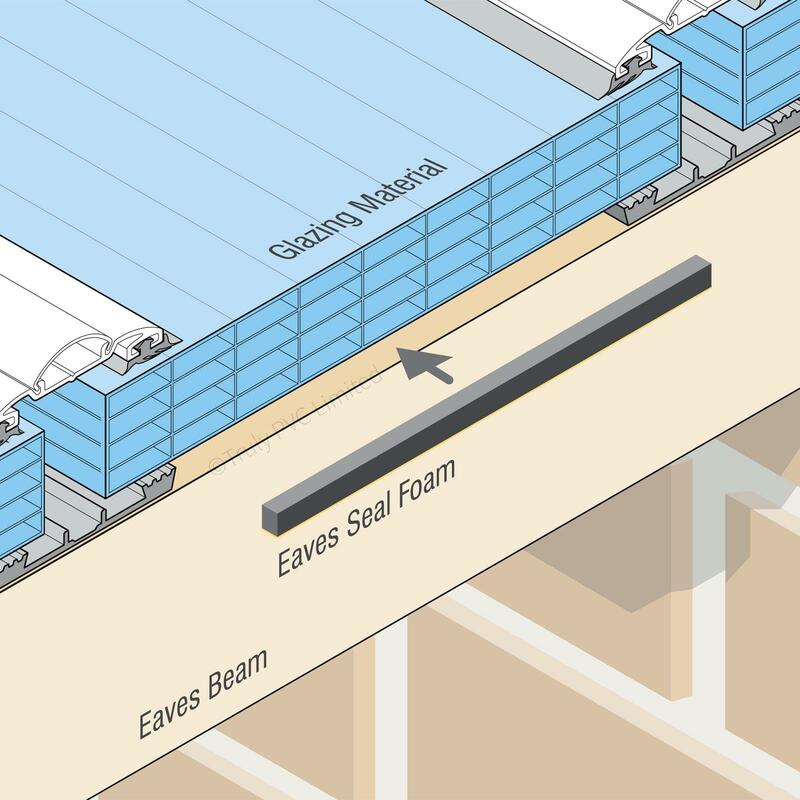 Product information "Eaves Seal Foam (10m)"
This 10mm square section Eaves Seal Foam is supplied in lengths of 10m and provides a quick and easy way to plug the gap between the top of the eaves beam and the underside of roof glazing - puts an end to cold, whistling draughts. Conservatory roof glazing is generally seated on rubber gaskets or aluminium base bars that run down the rafter bars. This can elevate the glass or polycarbonate from the eaves beam and create a gap through which draughts can travel. What is Eaves Seal Foam and How do you Fit It? This foam filler has a closed-cell structure, meaning each cell within the foam is discrete, so it prevents absorbtion, while also offering good compression. 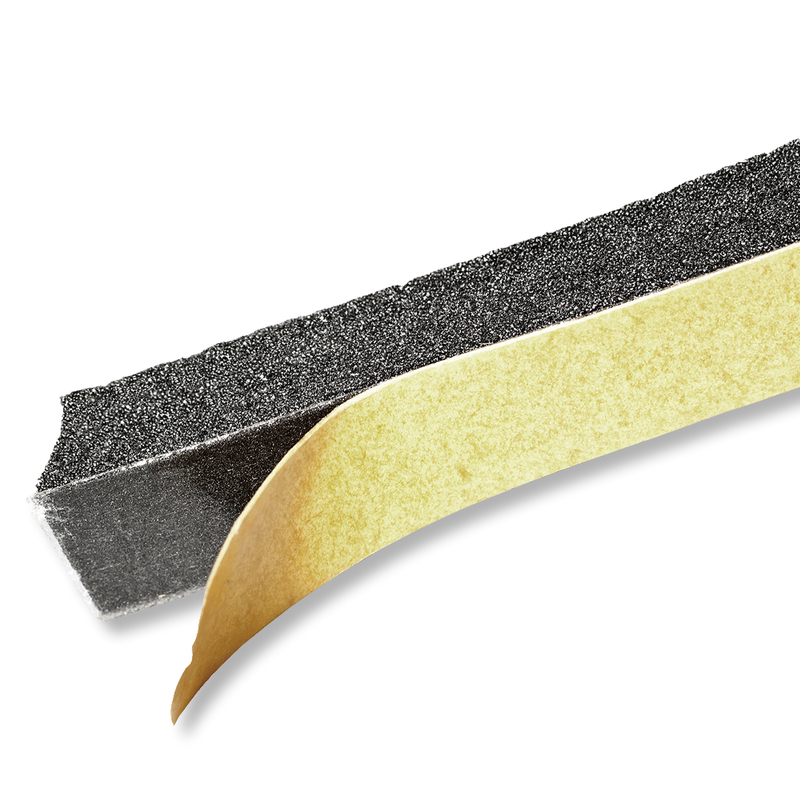 Supplied in 10 metre lengths of 10mm x 10mm, the Eaves Seal Foam is simple to fit. Just cut to length (distance between glazing bars) and peel away backing to expose the adhesive face of the foam. The foam can then then be stuck down onto the eaves beam under where the glazing will sit. Related links to "Eaves Seal Foam (10m)"
Customer review for "Eaves Seal Foam (10m)"